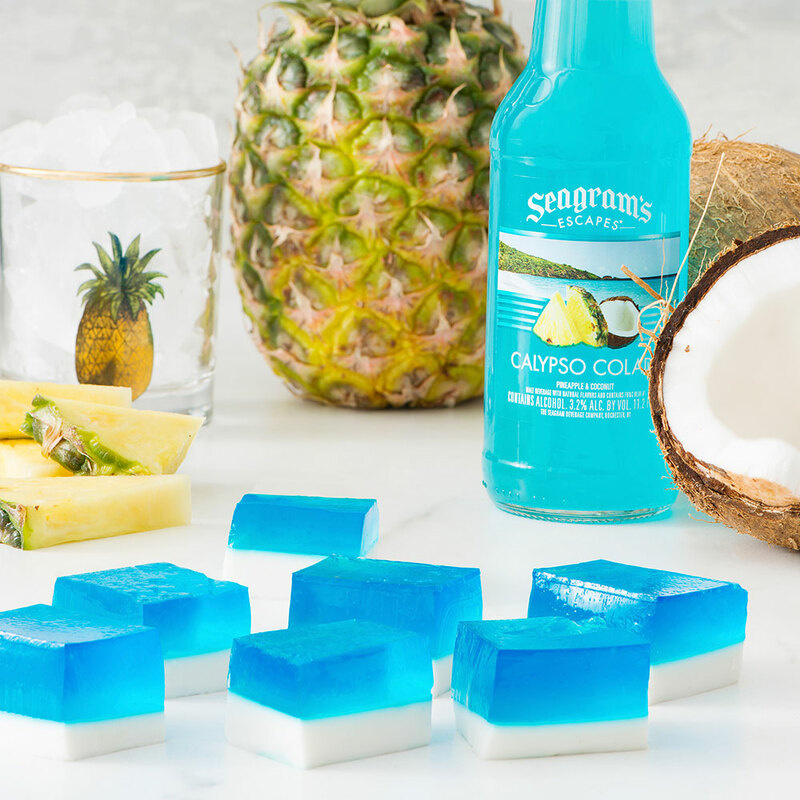 Escape to the islands with these jelly shots made with a cool and creamy coconut base, topped with Seagram's Escapes Calypso Colada! 1. Combine sugar and gelatin in small heatproof bowl. Pour 1/2 cup boiling water over mixture; stir constantly until granules are completely dissolved. Stir in coconut milk until well combined. 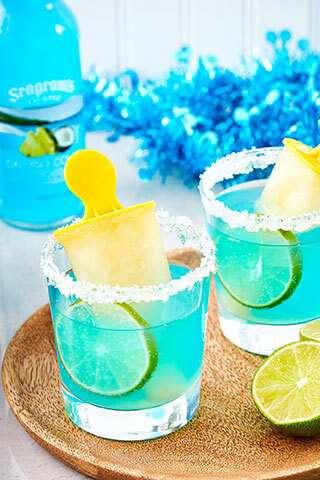 Pour into 8 inch square cake pan. Chill for 4 hours or until set. 2. Place gelatin dessert crystals in medium heatproof bowl. 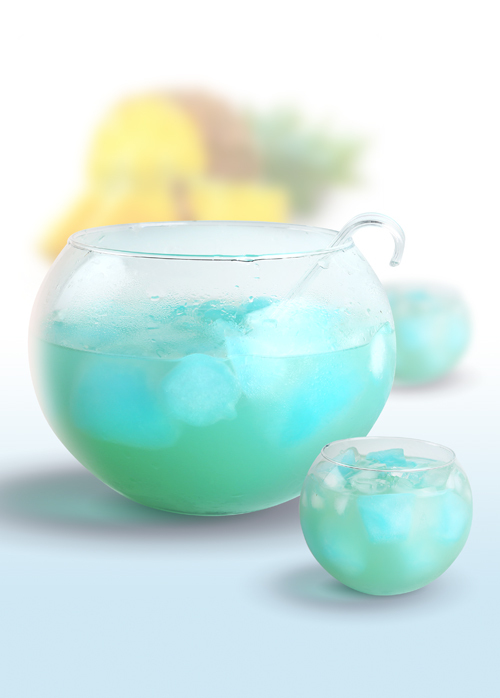 Pour 1 cup boiling water over crystals; stir for 2 minutes or until dissolved. 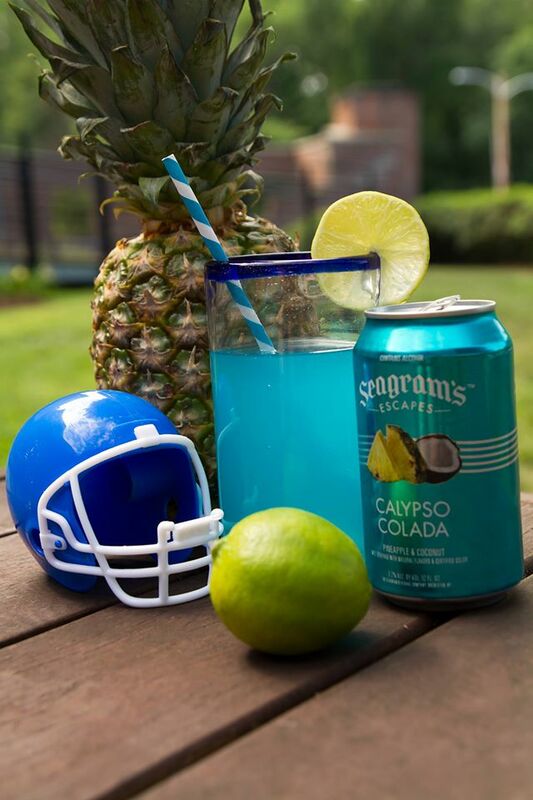 Stir in Seagram’s Escapes Calypso Colada. Let stand for 10 minutes. 4. 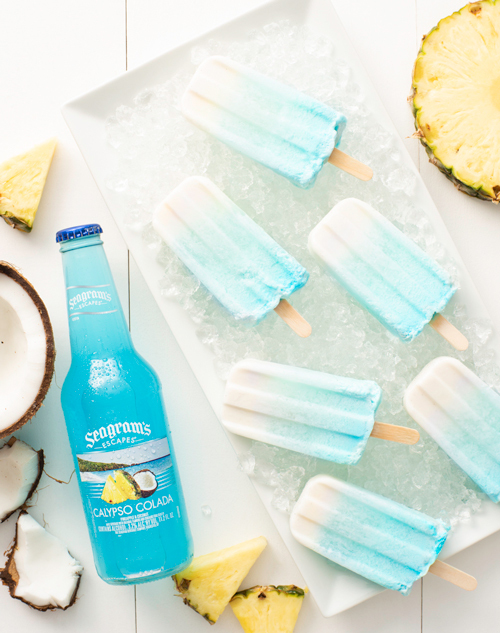 Just before serving, stir together coarse sugar and coconut; sprinkle over cubes and top each with a blackberry.